Description of the story "The League Of Guardians S01"
UltraTech Labs had a malfunction with the Quantum Power Transferrer, converting a foreign substance they discovered in outer space. It explodes and spreads it's energy throughout New York City! Some people are mutated, others die. A group of people come together to fight crime and stop other mutant criminals with their abilities. 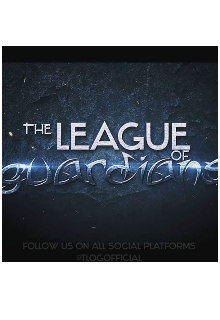 Together they are; The League Of Guardians! could you please publish more?